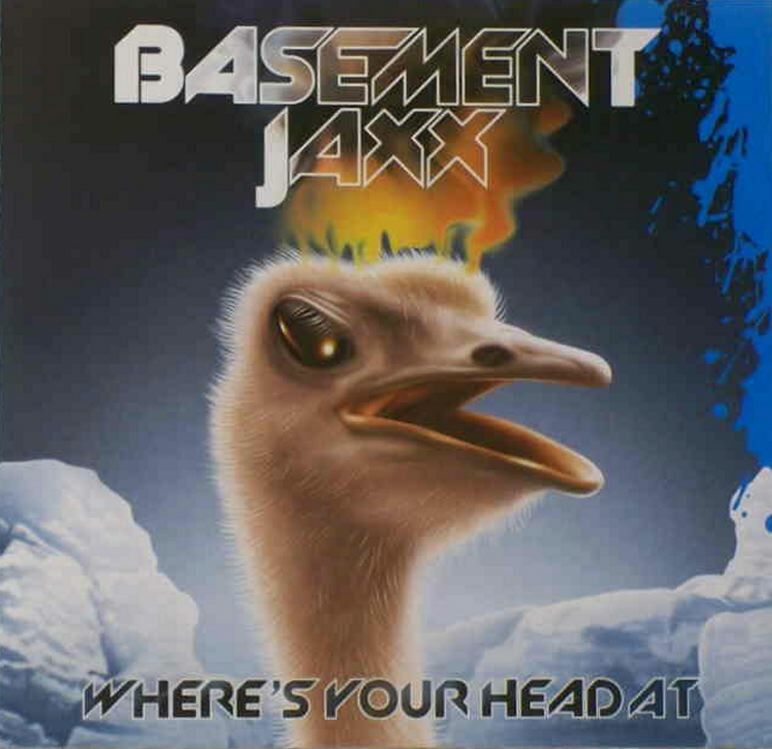 Where’s Your Head At was one of the most popular dance songs released by the constantly critically acclaimed British group Basement Jaxx, and it well and truly deserved all of the attention and accolades that it received. Released 15 years ago, its big beat influences led the way for the song to meander through different parts, centreing around a chorus that had people screaming the song title in clubs all around the world. The music video to Where’s Your Head At is as famous as the song itself, so make sure you watch it below. It’s entertaining to say the least.